Monasteries are known for their relaxing and contemplative atmosphere, something that makes them an attractive spot for both pilgrims and vacationers alike. The Solesmes Monastery is located along the Sarthe River, 160 miles southwest of Paris. About 80 monks and 60 nuns make up the monastic community. They are famous for their published recordings of the Gregorian chant. Visitors are encouraged to join the daily prayer, involving the singing of the Gregorian chant. 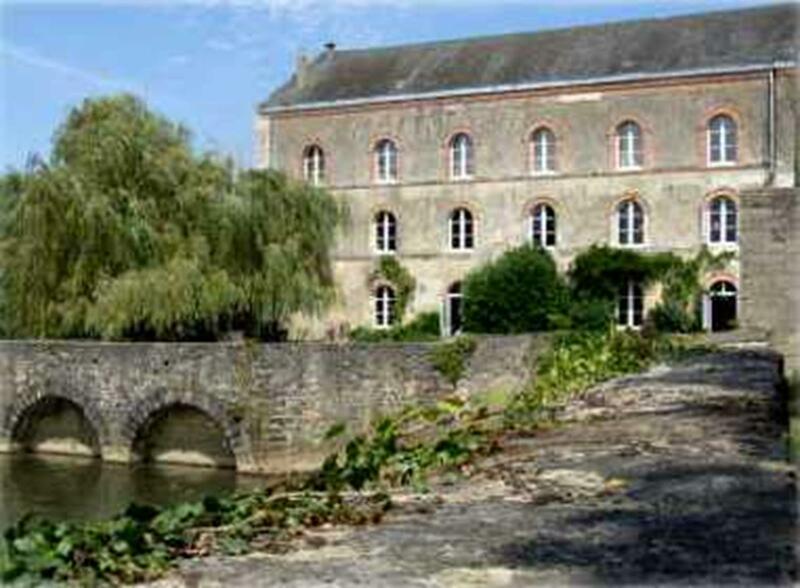 Solesmes can accommodate large groups and family visits. It offers guesthouses and large dormitories with 18-46 beds, plus multi-purpose rooms for meetings, meals and other activities. Campgrounds are available for those who wish to have a more nature-filled experience. Silence is a strongly integrated part of this monastic retreat. The typical daily schedule includes reading, reflection, personal prayer and physical activities if one desires, as well as liturgical prayer and Mass attendance several times a day. Located among medieval ruins on historic Celtic grounds about 45 miles outside of Limerick, the abbey functions as a dairy farm as well as a boys boarding school. The guesthouse accommodates 40 people. Maximum length of stay is one week. Mount Saint Joseph Abbey is set among landscaped grounds, winding walkways, woodland areas and waterfalls. Visitors can also appreciate the buildings intricate stained-glass windows. Founded in the early 13th century, the Monastery of the Virgin of the Olive Grove is famous for the extraordinary statue of the Virgin Mary. The abbey is located 80 miles south of Zaragoza. 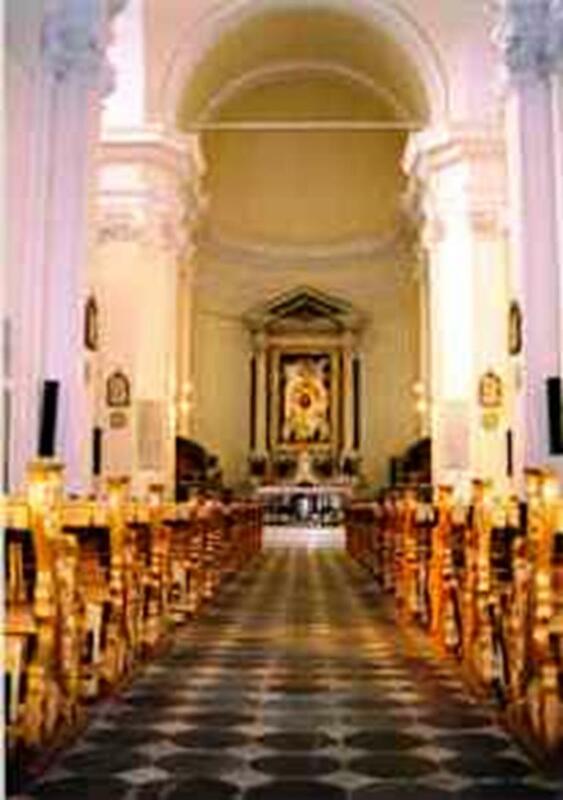 It is a popular destination on Sept. 24 when the shrine celebrates the Feast of Our Lady of Mercy. Commonly used for religious retreats, the abbey offers 30 guestrooms, as well as conference halls and dining rooms that hold up to 75 people. There are two camping areas for youth activities. The day is structured by the eating schedule and respect for the tranquil environment. There are no other obligations; additional activities can be arranged as desired. 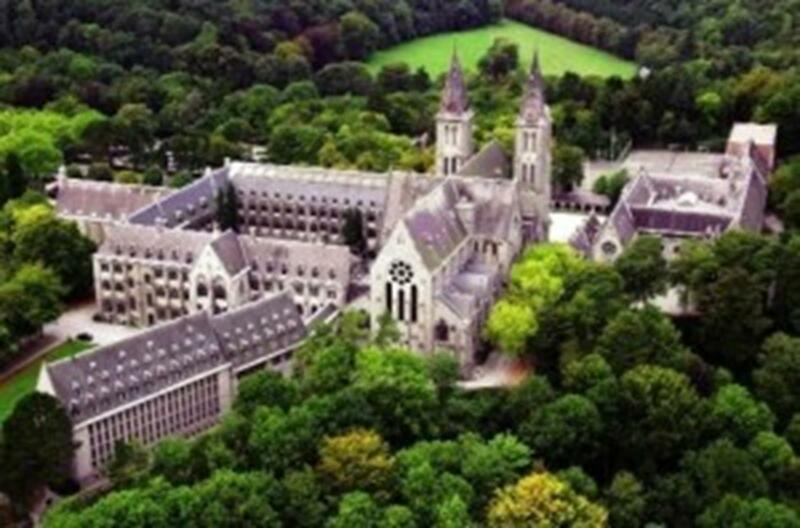 This 19th century monastery is known for the brewery where the monks make Trappist beer, with its special recipe and unique aroma. Dedicated to silence and reflection, the monks observe a 21-hour general silence. The monastery is surrounded by forest and farmland conducive to walks; visitors also have access to the monastery gardens. The Tasting Room, a striking thatched-roofed building, offers a small menu of the monastery’s own products, such as bread, cheese and chocolate. There are about 30 guestrooms available for individuals and groups. 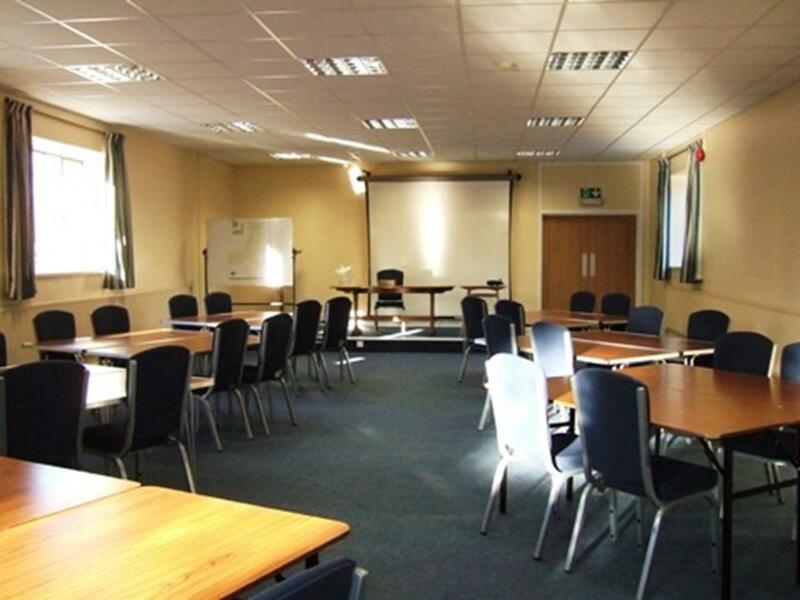 The abbey has conference facilities and meeting rooms for large group visits. Known as simply “The Friars,” this priory resides 35 miles outside of London. It accepts pilgrims from all over the world for individual and group retreats. 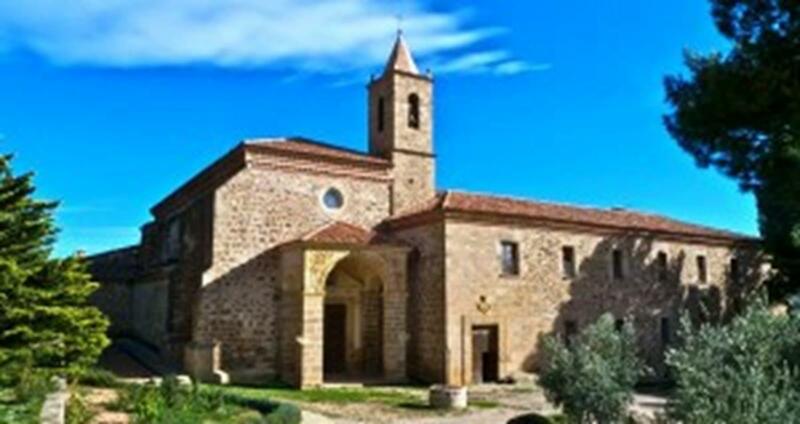 The priory has two main public ministry centers dedicated to pilgrimages and retreats. Equipped to serve a large number of people, it has ample conference facilities for business groups, educational courses and religious groups. The 80-bedroom guesthouse can accommodate up to 100 people. The Friars’ Peace Garden is divided into several small themed gardens aimed at creating a calm and gentle atmosphere for visitors. Dispersed around the garden are peace tiles in many different languages. The garden is used for poetry readings, school visits and retreats. 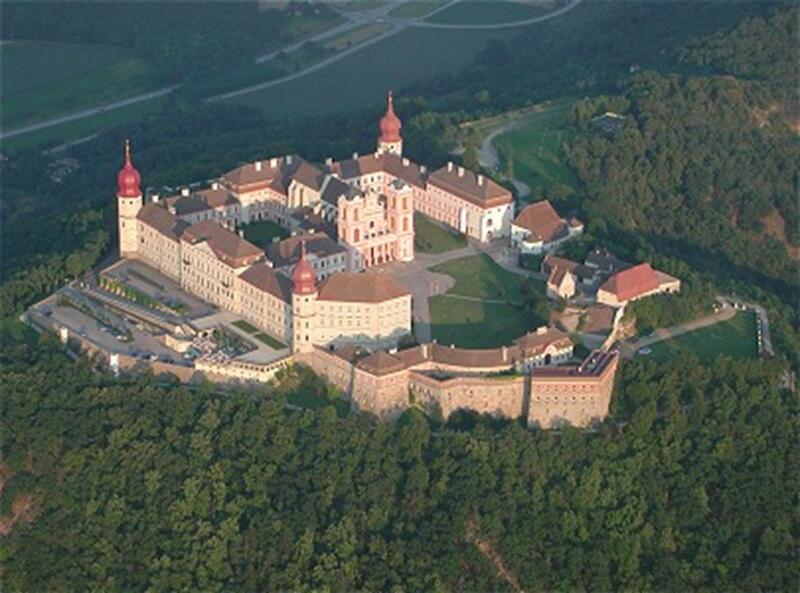 Perched atop a hill overlooking the famous Danube Valley is the Benedictine Abbey of Göttweig. 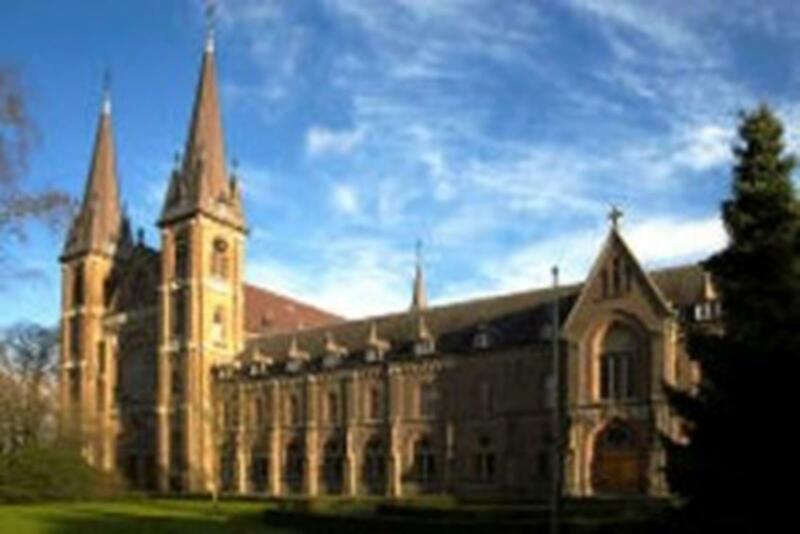 The abbey is best known for its cultural heritage including museums, art collections and concerts. This is home to the Kaiserstiege and ceiling fresco by Paul Troger, one of the largest and most beautiful staircases in all of Europe. Some remnants of the abbey’s medieval buildings remain, allowing visitors to experience architectural history. Göttweig Abbey also functions as a restaurant serving featured regional cuisine. The guesthouse St. Altmann houses men and women interested in spiritual contemplation and silent retreat. 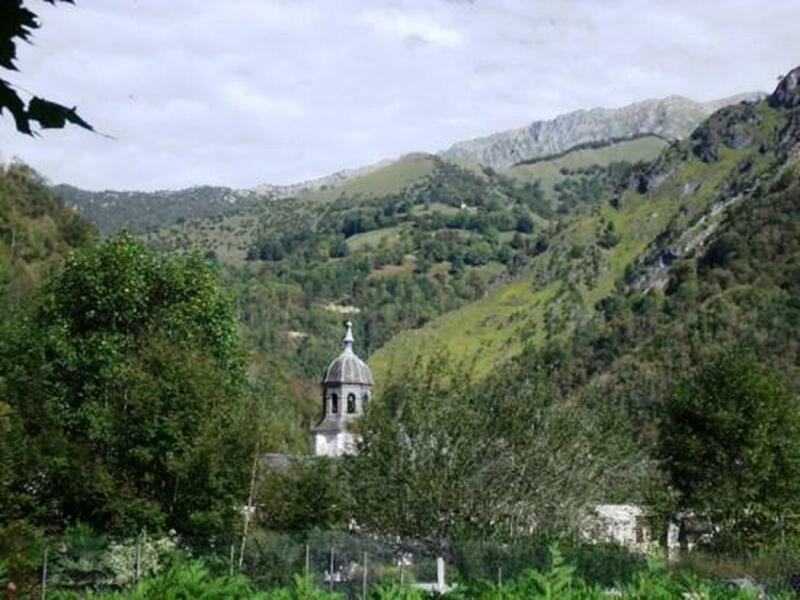 Located near the border of France and Spain, the abbey is surrounded by mountains and valleys. It is home to 25 Benedictine monks who create the cheese Abbaye de Belloc, known for its unique rind and texture. The abbey gift shop sells the cheese to visitors. Daily Masses in French, Latin, and Gregorian chant are hosted in the chapel. The guesthouse has 18 single rooms, 10 double rooms and four dormitories. It provides guest lounges and conference rooms to accommodate large group visits. Maximum length of stay is six days. The abbey offers many things to explore including a library, souvenir shop, nature walks and guided tours. Visitors can purchase the abbey’s gourmet products of beer, cheese and pastries at the St. Joseph cafeteria. The abbey’s guesthouse has 31 single rooms and 17 double rooms open to men and women. Cabins containing 49 beds are available for youth camps. There are lecture rooms with media capabilities that can hold groups of 15-40 people. If desired, retreats or sessions can be led by a monk. 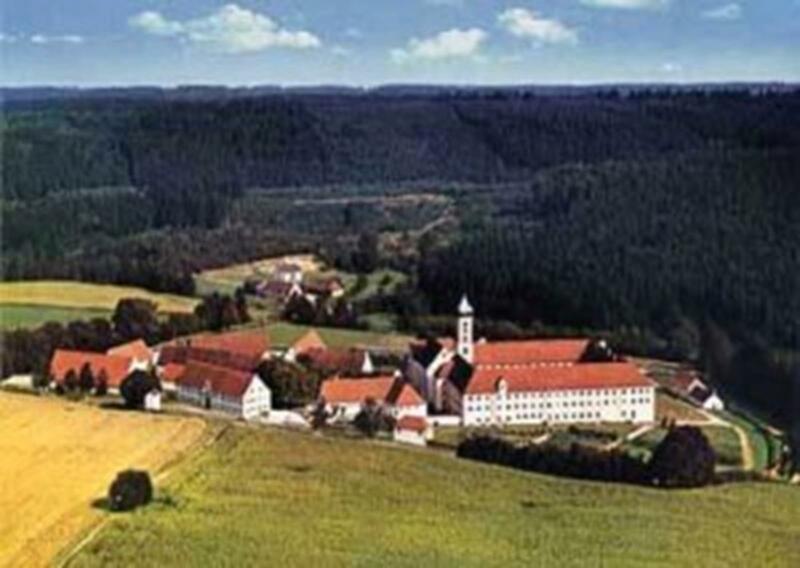 Located just west of Munich, Abtei Oberschönenfeld is home to a community of Cistercian monks. The monastery store sells food and artistic products made by the monks. The chapel is decorated with paintings and sculptures that represent Cistercian spirituality. Mass and other religious services are open to the public and are carried out in Gregorian chant. The abbey’s guesthouse has 13 single rooms and 14 doubles room available to visitors. It has a large conference room that can hold 50-60 people and four smaller rooms that can accommodate 8-25 people. Monastery St. Vincent, built in 1630, is located just north of Rome. The monks dedicate their days to praying and encourage visitors to do the same. Every Tuesday and Thursday the monks host a radio program discussing religious and cultural topics. 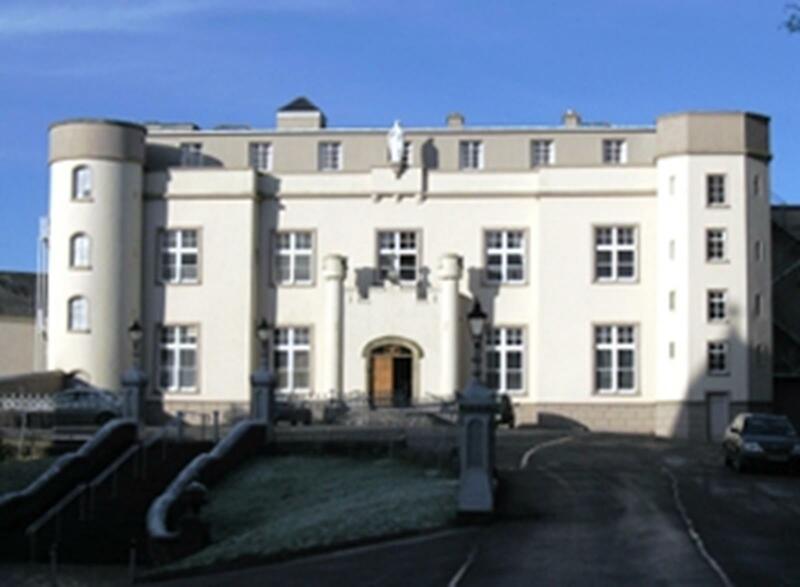 The monastery welcomes church retreats, training sessions and school trips. It is a popular destination for large group outings because of its proximity to Rome. For conferences and meetings, the monastery is equipped with a room that can seat 200 people. Single, double and triple rooms are available for visitors as well as a football field, garden and courtyard. Religious travel groups will find interesting and informative religious sites while exploring and getting back to nature in Portland, Oregon.